HTC is expected to showcase the HTC U12 at the MWC 2018, but there is no official statement from the company on this yet. Anyways, looks like we have got some info about another upcoming phone by HTC and no, this one isn’t a high-end device nor a mid-ranger. Instead, it is a budget phone featuring some ‘not-so-impressive’ specifications. So, the upcoming HTC Breeze has a 5.5-inch display with an 18:9 aspect ratio which is a good thing to see on a budget phone and that too, by HTC! 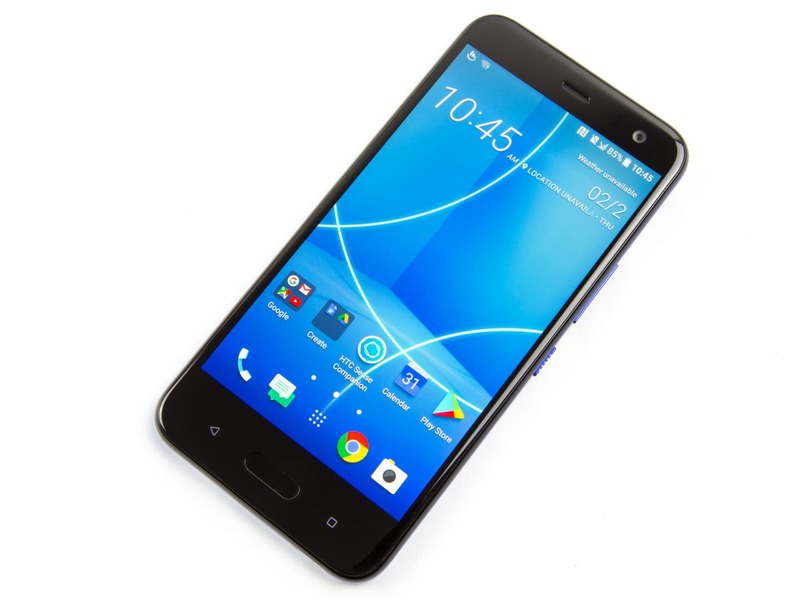 We can expect to see an FHD+ display, but HTC might use an HD+ display to make the phone too much budget friendly. There is not going to be any Snapdragon chipset under the hood as HTC is sticking with MediaTek chipsets for its budget phones. It looks like the display is going to be the only highlight of this phone since rest of the specs are just ‘meh.’ What is your take on HTC sticking with MediaTek chipsets for its budget phones? Do let us know via the comments section.